This property will excite anyone looking for amazing lifestyle in a dream location. Offering unique and incredible views of the escarpment, the rugged coastline and pristine sands, it has to be seen to be appreciated. 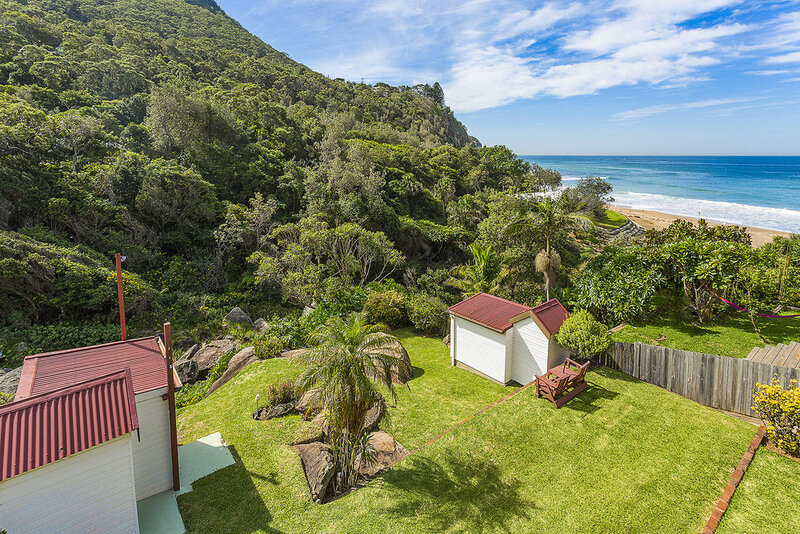 This must be one of the most sought after streets in the Northern Illawarra, an exclusive enclave with only a handful of homes enjoying the quiet patrolled beach, local surf club, a beautiful tidal rock pool and kids playpark. The home is split into two separate dwellings. The upper level is well presented, ready to move in straight away. The lower level has separate access and it needs some work to renovate. Watch the kids playing on the beach from your new deck, or watch the surf before you take a dip. Just throw your towel over your shoulder, or grab your surfboard and stroll down on the spur of the moment. Alternatively, take a stroll to the pristine tidal rock pool, used by the locals all year round. 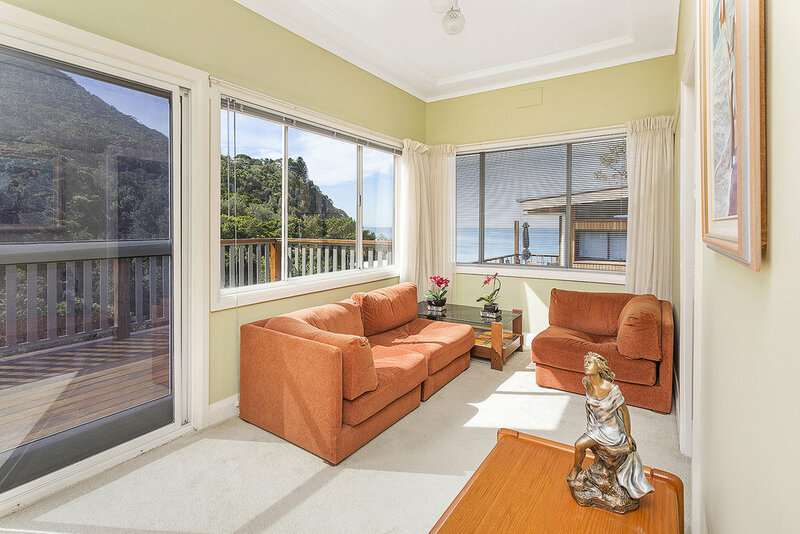 Situated metres from the iconic Sea Cliff Bridge, offering the wonderful benefits of northern outlook and sweeping coastal views, this property is ideally positioned as a holiday home, or two. Earn fantastic income while enjoying the lifestyle. The train station is only a few minutes’ walk away, so commuting to Sydney is easy. First time offered for sale in approximately 45 years, this home is just waiting for its new owners. There is potential to renovate, use as investment, or redevelop and make the most of its stellar position and views. Pest & Building Report available on request.